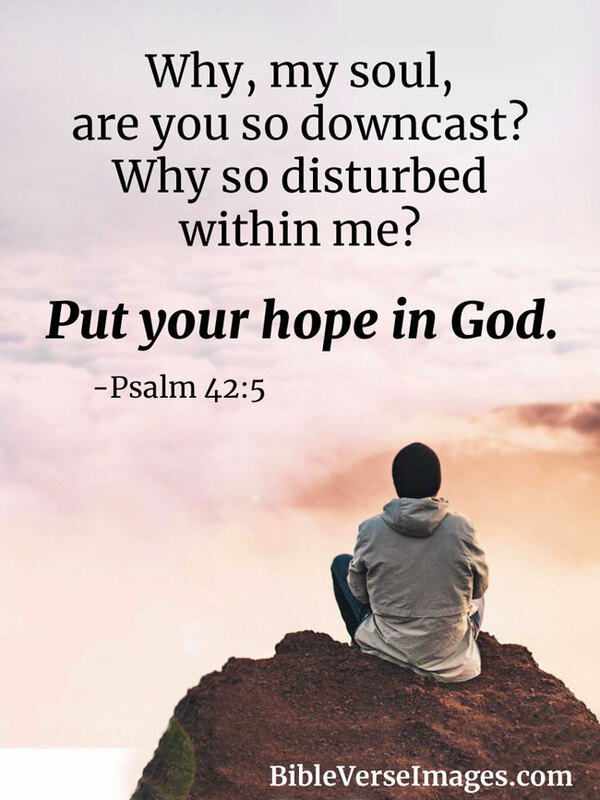 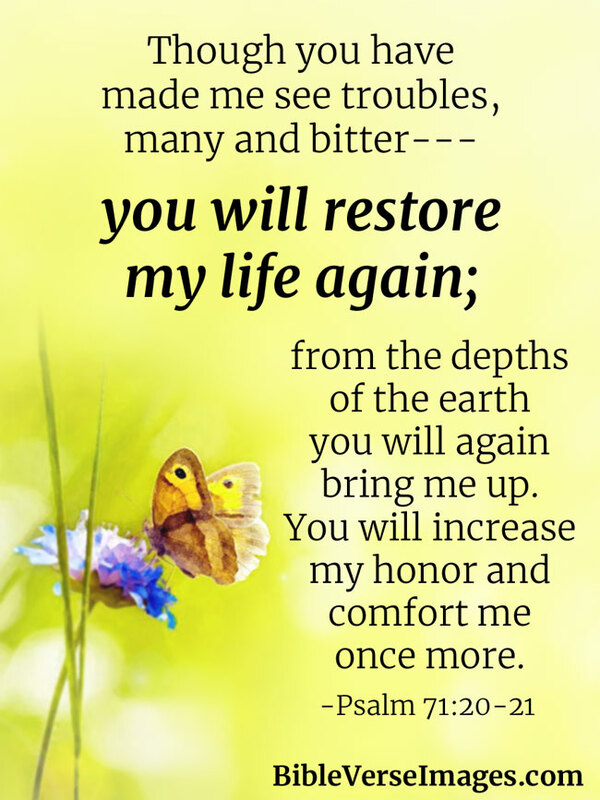 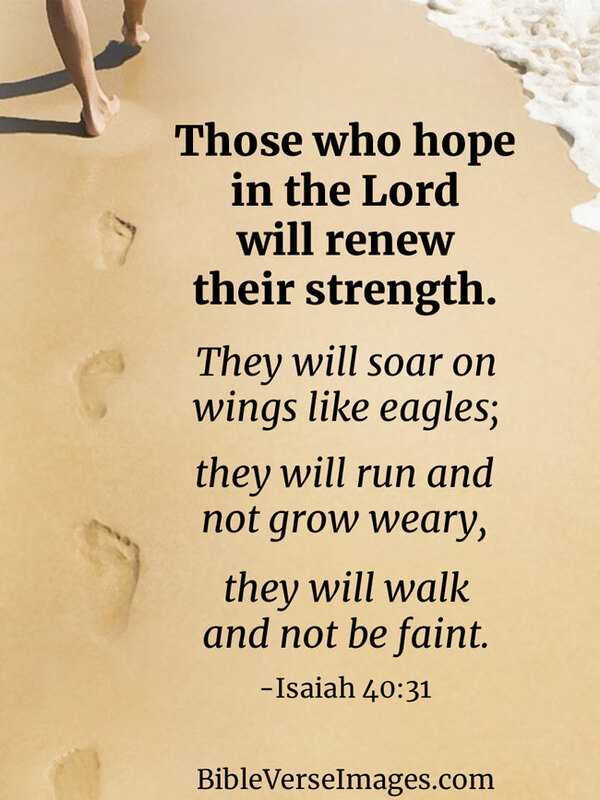 With hope, we can continue to trust God in trouble and adversity. 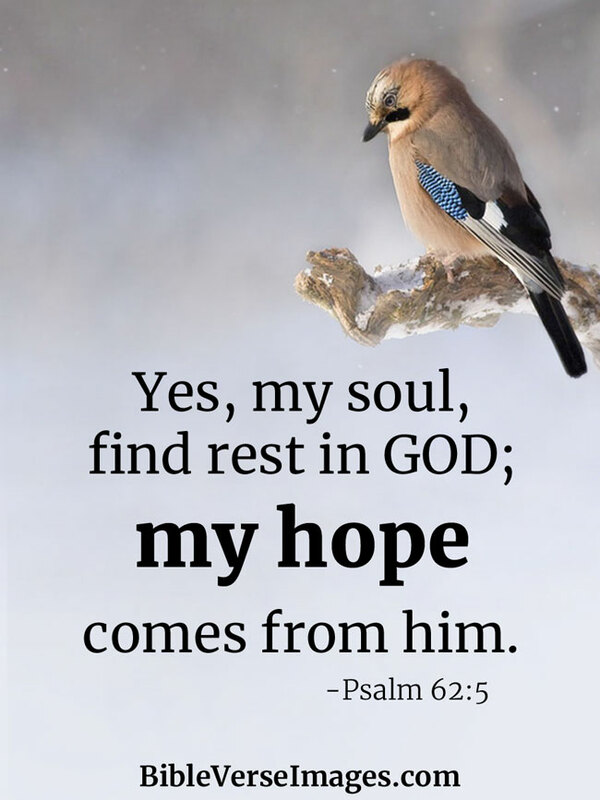 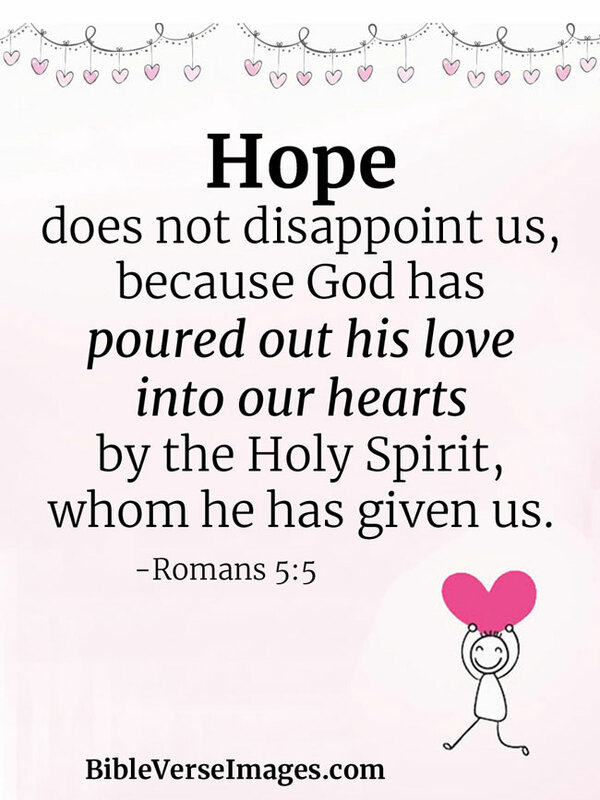 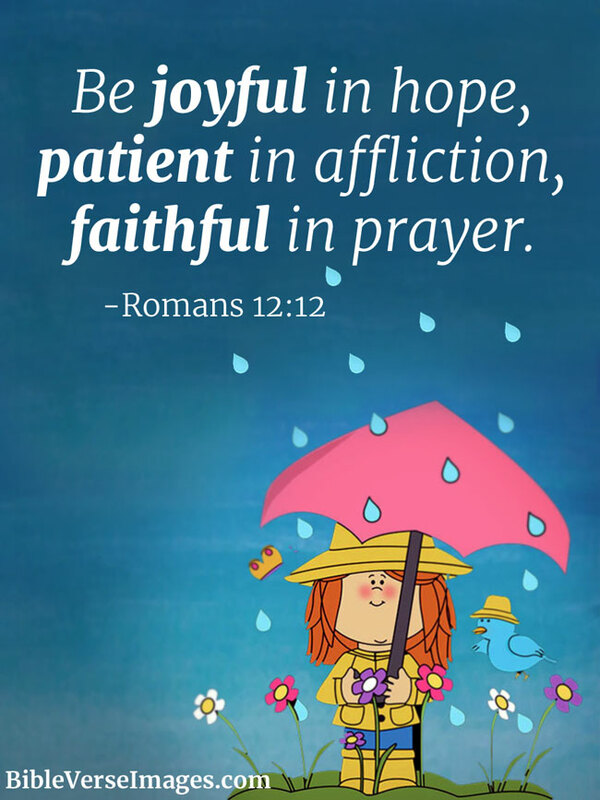 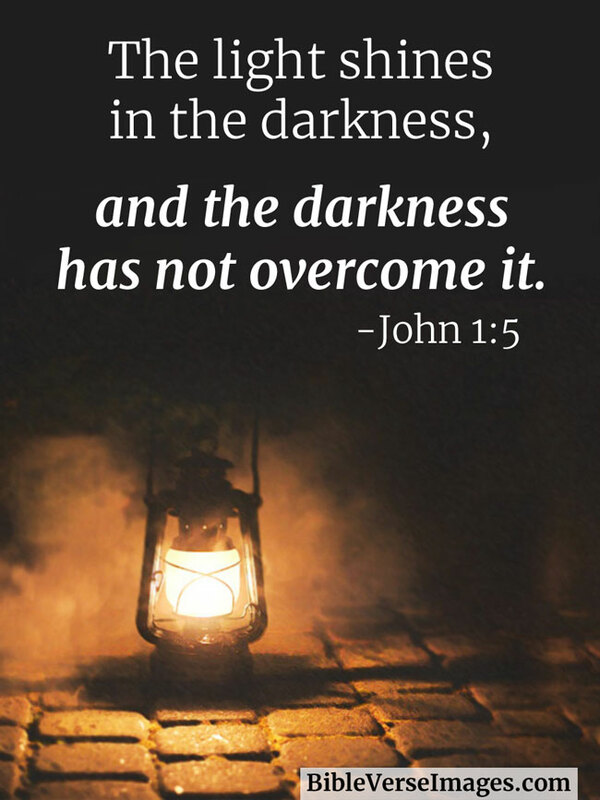 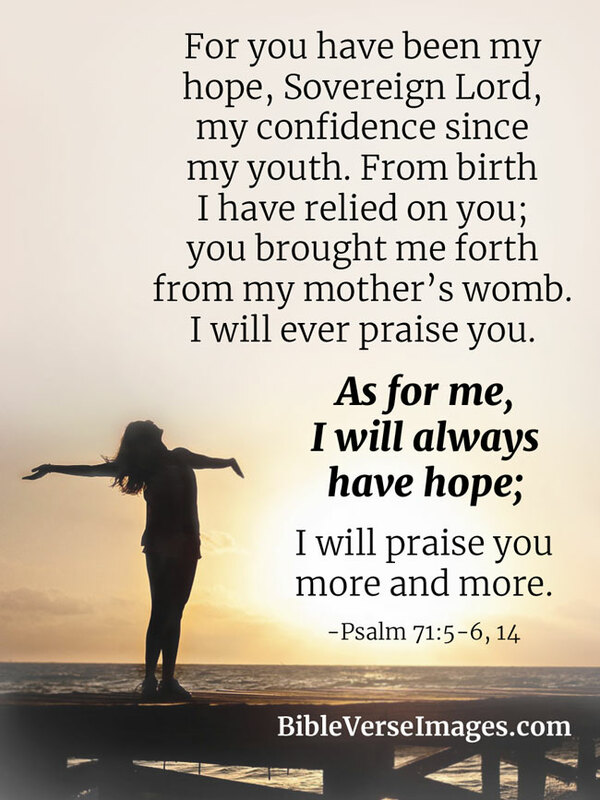 Dwelling in hope, we can remain joyful, for we know he will use those circumstances and turn them into something good and positive for us, to strengthen and grow our souls. 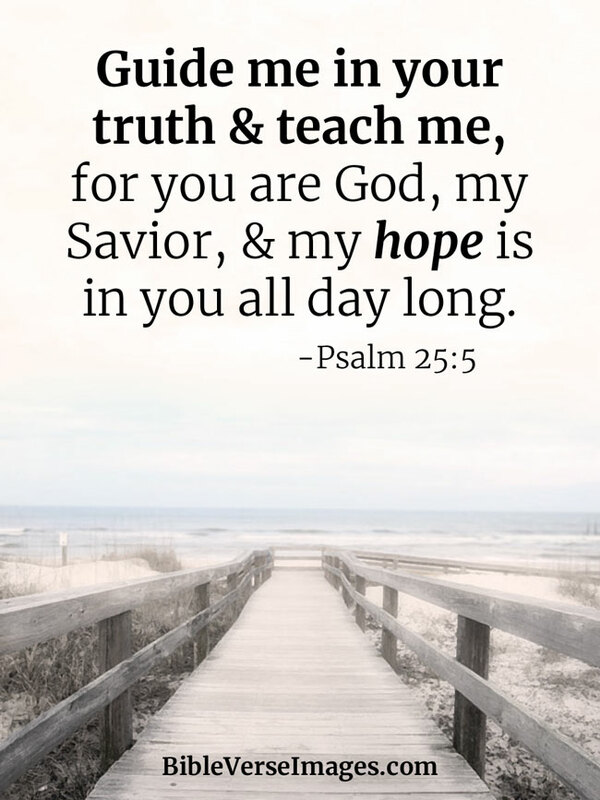 Guide me in your truth and teach me, for you are God, my Savior, and my hope is in you all day long.